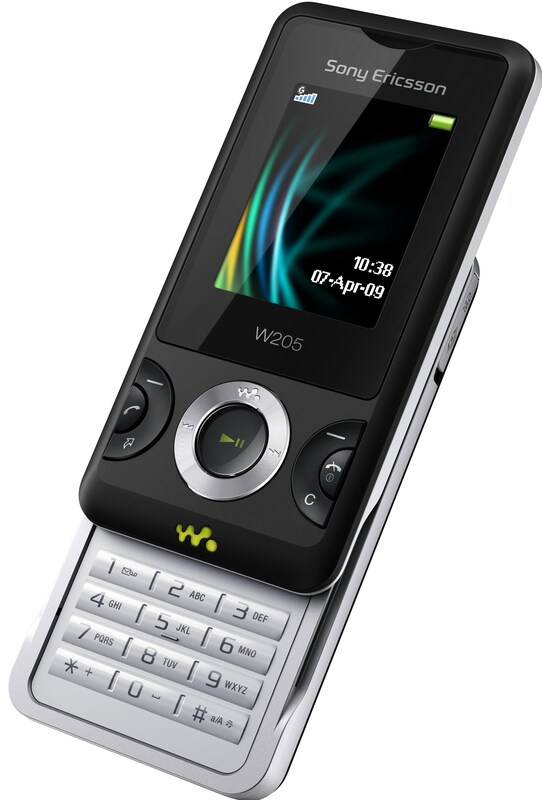 If many changes do not occur, it is quite possible that the Sony Ericsson W395 keep the spirit gamer of his brother, with the addition of better support for playback of media (button Walkman, optimized the D-pad keys and a better sound chip). Likewise, will have a 2-inch screen with a low resolution of 220 × 176 pixels (remember that it is low range), GPRS/EDGE connectivity, FM radio and Bluetooth 2.0 A2DP, to connect our wireless earphones. 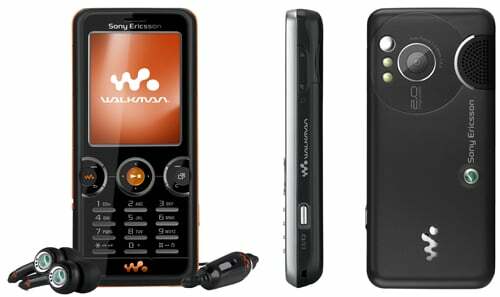 As it seems that they are getting the most recent Walkman terminals, the Sony Ericsson W395 It will come with 2 stereo speakers on the back of mobile to play without headphones (something that is becoming very annoying in public transport). 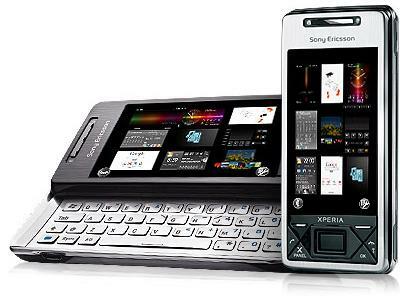 The Sony Ericsson W395 It is a mobile low-range, whose final specifications we will know in a month, but that it points to a young audience and that it is quite possible that it is sold like hotcakes after is subsidized by various operators.